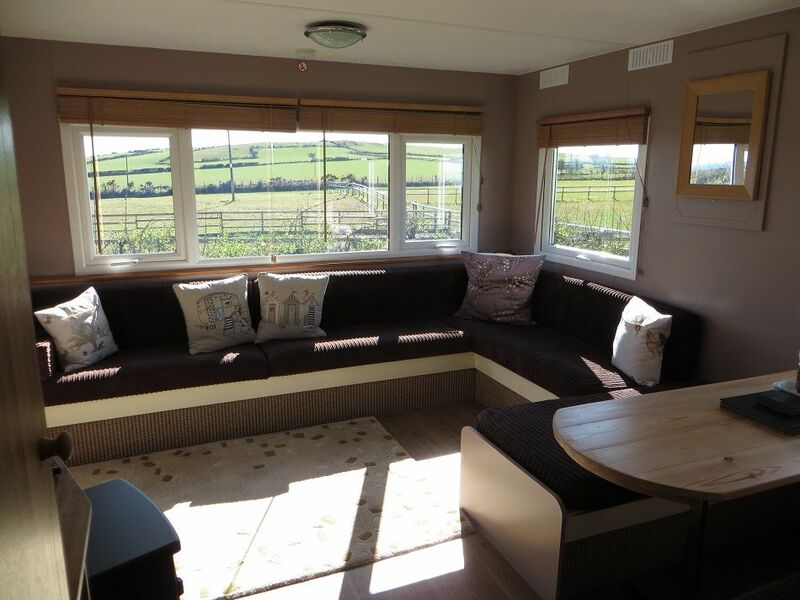 Immaculate Holiday Caravan surrounded by breath taking countryside views. 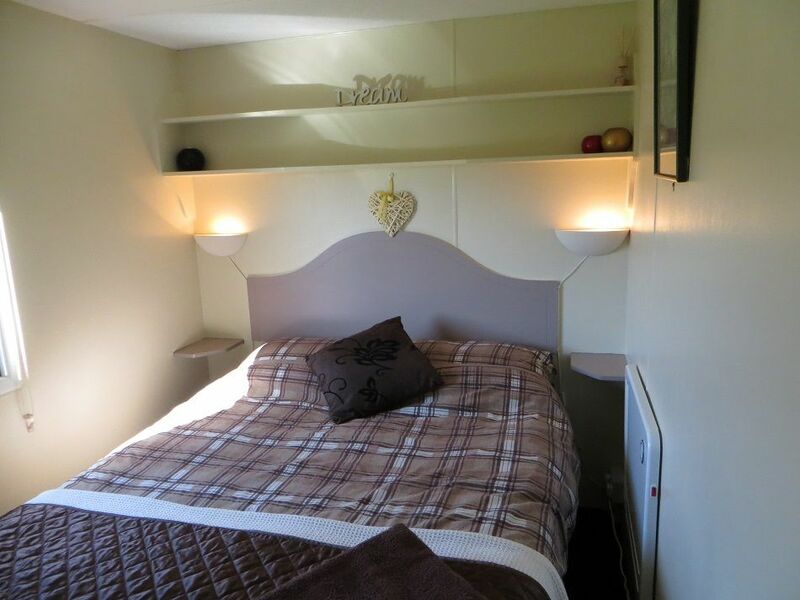 Beautifully refurbished pet friendly holiday caravan, set in its own private enclosed garden, with a private drive. 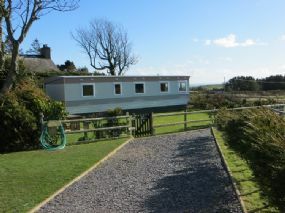 Sited on a 4 acre small holding here in Dinas/Pen Llyn. Looking out towards Garnfadryn, Rhiw & Hell's Mouth/Porth Neigwl. Peace & tranquillity for your vacation, guaranteed here. The natural beauty and rich bird life of the peninsula is easily appreciated from the many picturesque beaches, coves and footpaths. 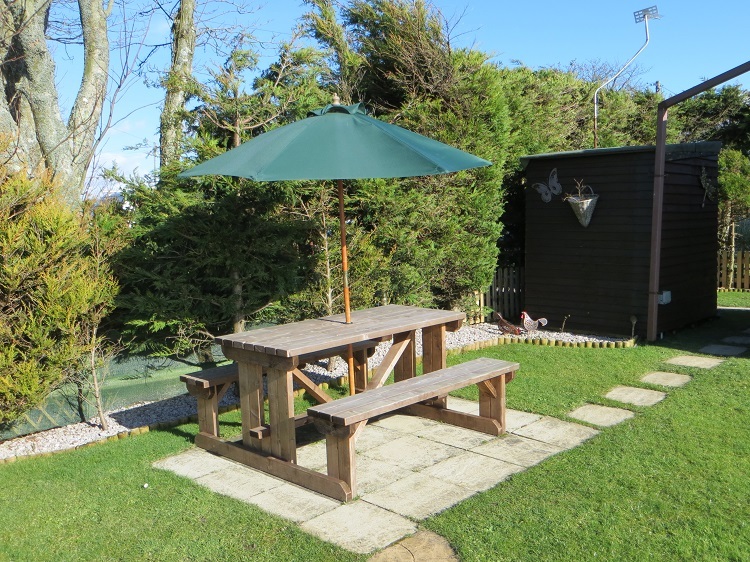 This caravan is immaculate in every way and enjoys the benefit of a large private garden with a family size picnic bench and use of a portable barbecue. Ample private parking. Free range eggs available at cost. 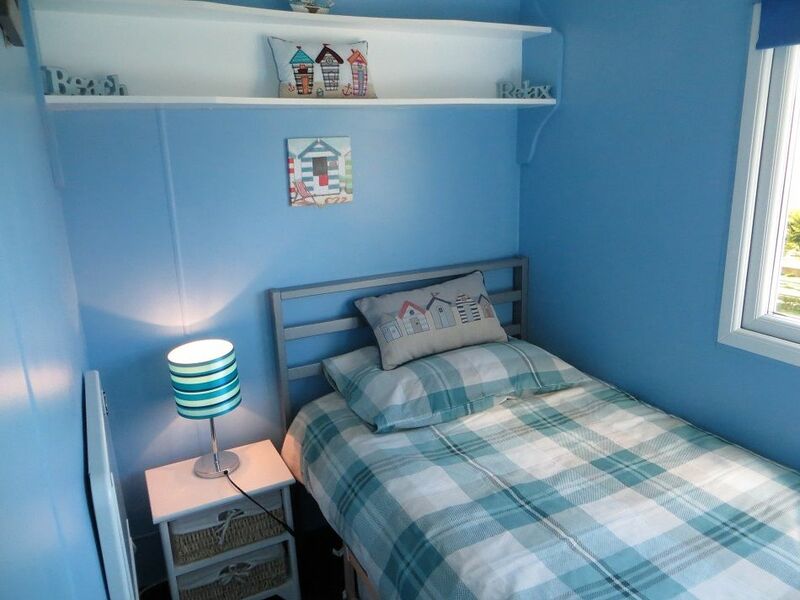 Facilities - Small dogs welcome - Lines provided - Off road parking - Dvd - WiFi - detached caravan - countryside location - shop nearby - Freezer - Microwave - TV - garden - Tumble dryer - pub nearby.